Peel the carrots, parsnips and apples. Place in an electric steamer or steam over hot water for approx 15 min's until softened. 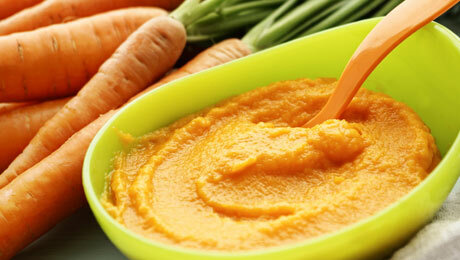 Place in a food processor and blend or mash to suit the texture your baby is ready for. Add breast or formula milk to thin the squash if desired.